Warwick UCU branch sends solidarity to the junior doctors today and tomorrow. 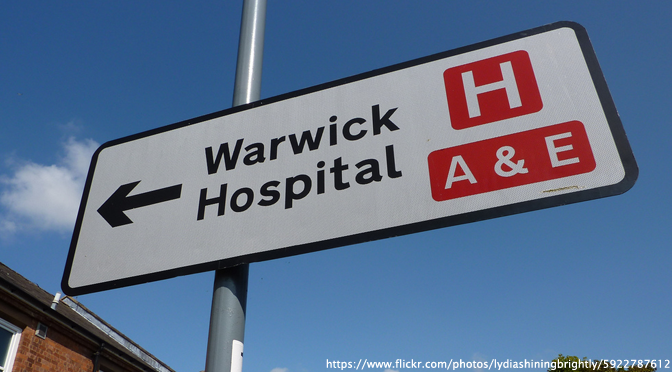 We will be coming along to the picket line at Warwick Hospital ( Warwick Hospital, Lakin Road, Warwick CV34 5BW ) at 08:30 tomorrow morning to show our support in person. As university workers busy resisting the destructive measures proposed by the government Higher Education Green Paper, we are inspired by your actions. In both education and the NHS we know that protecting working conditions is also about protecting the rights of students and patients and defending our public services for everybody.